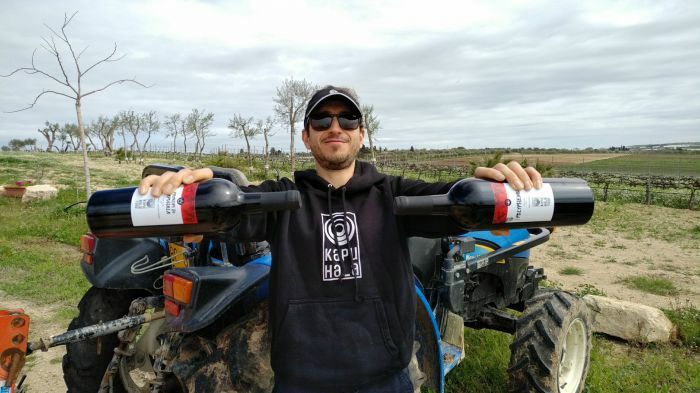 Kapuhala wines and food products are the ultimate product of our Sicilian Train-in-Farm, a unique location where farming and sport hold hands. 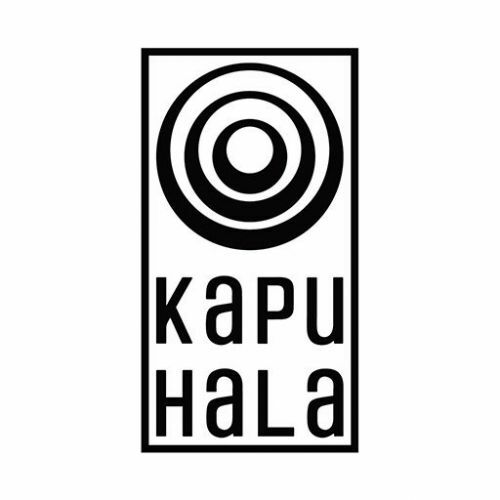 Our oath is to create food and wines to be nutrition for the body, mind and soul of our Kapuhala Warriors - a Kapuhala Warrior is the moden hero, physically and mentally active and mindful to the needs of society. Our products are locally produced and the family owners are directly and daily involved in the harvesting of the produce. 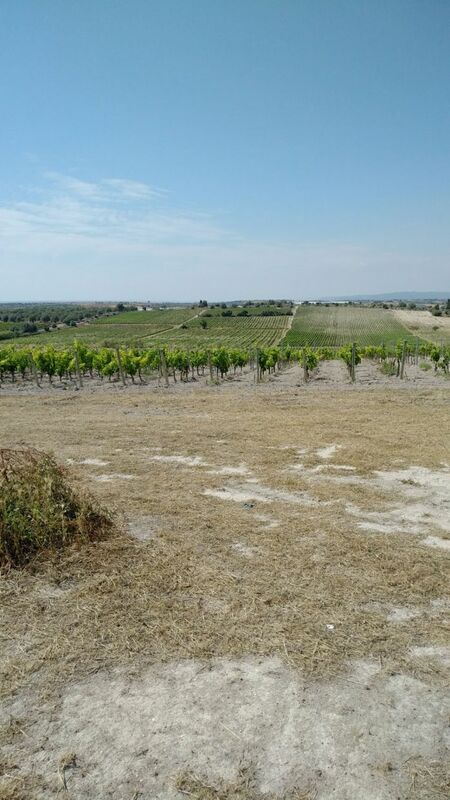 Our wine is produced in Sicily in a very dry land in the magnificent Nero d'Avola area once the cradle. Our goal is to produce a top quality yet genuine wine in respect of our fitness goals. Heroism and sport achievement must be celebrated, wine drinking and sharing is the oldest and greatest act celebration.